Suwanee, Ga. (September 30, 2014) – Omix-ADA®, the world’s largest independent manufacturer and wholesaler of Jeep® parts and accessories, today announced that R. Lee Ermey, “The Gunny,” will serve as the company’s official celebrity spokesman. Ermey, a Vietnam veteran and American actor, best known for his role as the no-nonsense Gunnery Sergeant Hartman in Full Metal Jacket, will serve as the face of the company at events across the country and in promotional materials. In working with “The Gunny,” Omix-ADA will make use of the Jeep’s history as an all-American go-anywhere fighting vehicle with a well-recognized, decorated veteran who has personal experience with the brand. During his tenure in the U.S. Marine Corps, Ermey attained the rank of Staff Sergeant and later served as a drill instructor. 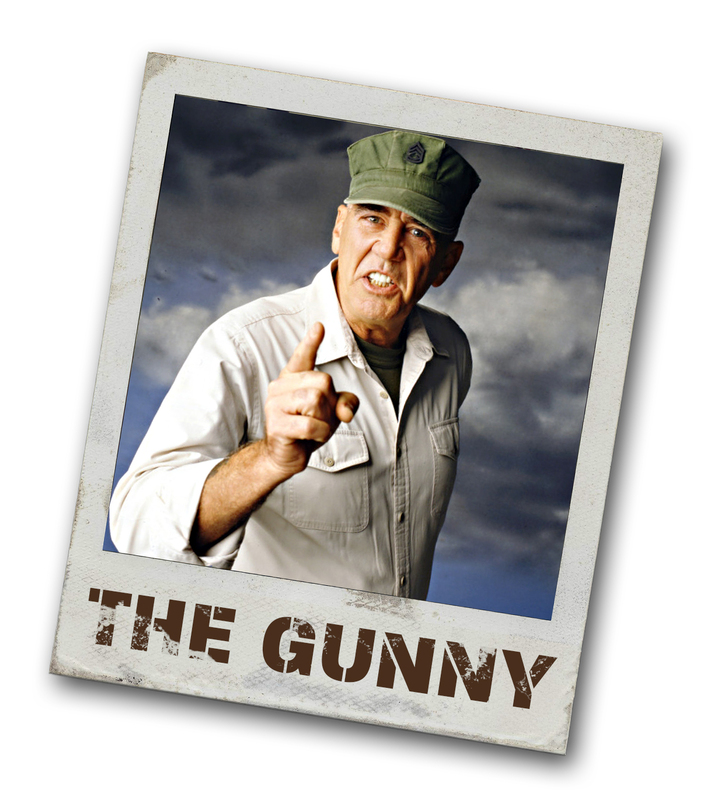 Following his retirement, Ermey received an honorary promotion to Gunnery Sergeant because of his longstanding contributions to the Marine Corps. 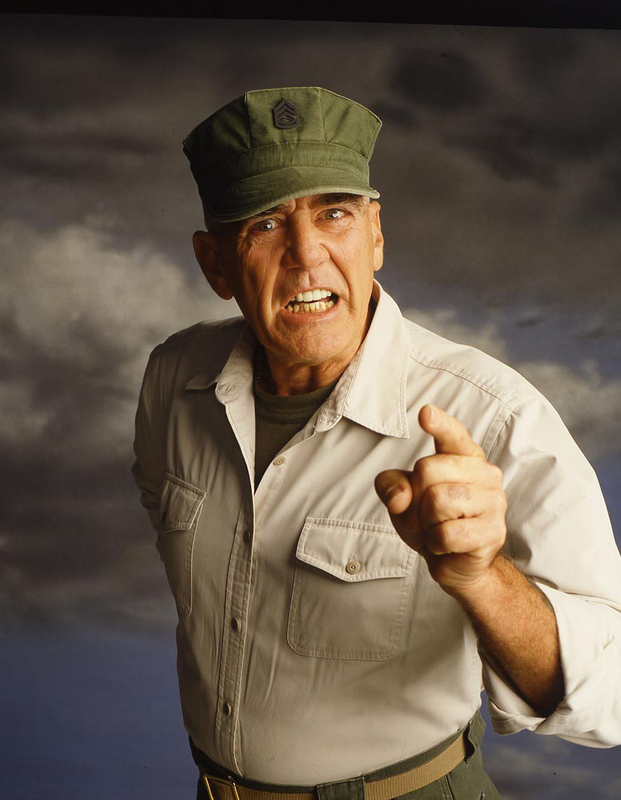 In addition to his service with the Marines and his role in Full Metal Jacket, Ermey has more than 100 other small and big screen credits to his name. In fact, from 2002 to 2009 Ermey hosted two programs on The History Channel; Mail Call, in which he answered viewers’ questions about various militaria, both modern and historic; and Lock N’ Load with R. Lee Ermey, which focused on the development of different types of weapons. “Being a long time Jeep enthusiast myself, I am thrilled to be working with a company such as Omix-ADA that not only produces quality products for the Jeep enthusiast, but also has taken the steps to preserve the Jeep history with their collection,” said Ermey. Omix-ADA preserves Jeep’s heritage with its own Jeep Collection at the company’s headquarters in Suwannee, Georgia. The collection now includes more than 30 historical Jeeps from 1941 to the present, from military models to the modern-day Wrangler. Omix-ADA and its family of brands, including Rugged Ridge and Alloy USA, have made it their mission to keep Jeep history and passion alive through the design, manufacture and distribution of Jeep products and accessories that are affordable, desirable and exciting for the Jeep enthusiast. For more information on Omix-ADA or its family of brands, please visit www.Omix-ADA.com or contact Omix-ADA directly at 770-614-6101.